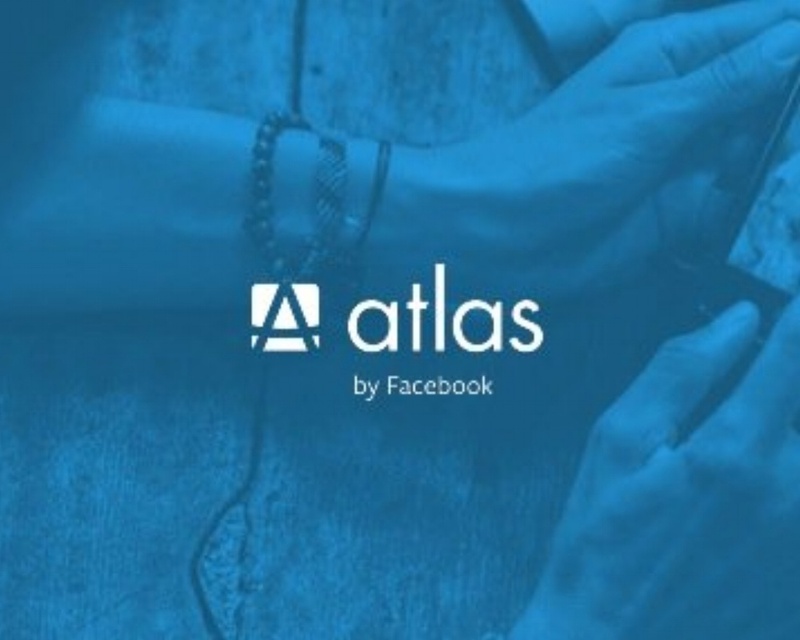 I just finished reading up on Facebook's re-release of Atlas and if you are someone who works in the marketing industry - you really need to be paying attention. There are no more questions revolving around the effectiveness of social media ads - if they "don't work" for you or your company, then it's probably you or your company's fault. Social media has allowed for the next step of advertising to begin. Newspaper advertising has their niche, television shined for decades, Google took the reigns 15 years ago (and are obviously still ahead of the game in most circumstances), but where those platforms lacked - social is picking up the slack. People-based advertising is finally available. Advertisers are no longer restricted to impression-based media buys, or probable zip codes - advertisers can target you based on you, not a group of "you." "Facebook is able to deliver people-based targeting because their users log into Facebook on all of their devices. That means Facebook has a unique user ID that they can use to attribute views and clicks on any site or app back to a single person across all of their devices. If a person sees an ad on Facebook on their phone, then sees an Atlas ad on their tablet, then later that person visits the advertiser website from their laptop and makes a purchase; Facebook can report on that entire journey. That has never been possible in the history of the Internet and no one else is offering that capability today. Facebook is also able to provide accurate view-through attribution, even on mobile. This is because they serve the ads, so they know who sees them, even if cookies can’t be dropped in a mobile app. This is a huge gaping hole for companies like DoubleClick (Google) who can’t provide view-through reporting on Facebook (or Twitter or other ads served in mobile apps). Oh, and Facebook will let you change your attribution window from 1 to 7 to 28 days on the fly; and the data will update retroactively. These are the kinds of capabilities we used to fantasize about in web analytics. Since we’re talking about things that used to be fantasy, we have to touch on the offline attribution capabilities. As Facebook notes on its site, 94% of retail purchases still happen in-store. Advertisers can now leverage the fact that Atlas is built on Facebook identities to compare the people who purchased with those who were exposed to their ads. Again, something that has never been possible before." Where has social media had "the edge" when it came to advertising? Not paying for impressions you don't want. Yes, getting someone to sit and watch your television ad is a beautiful thing (very hard to beat), but whether someone watches it/fast forwards it or whether the impressions/eyeballs are completely not from someone in your targeted demo - you still pay the same. However, show someone an ad on YouTube and you (as an advertiser) only pay if someone watches the whole preroll - and they don't have a second device in their hands (iPad, iPhone, etc). With Atlas, not only are you paying for only the impressions of only people you select as your target demo, but you only pay when that exact person actually views your content - you're also only one-click away from interaction/purchase/referral/discussion and more importantly a new and continuing relationship.